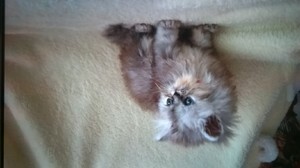 Beautiful pure bred Persian kitten for sale. he is born 21/10/17. he will be vet check and vaccinated. Stunning little bundle of joy. Please contact for more info or to arrange an appointment.